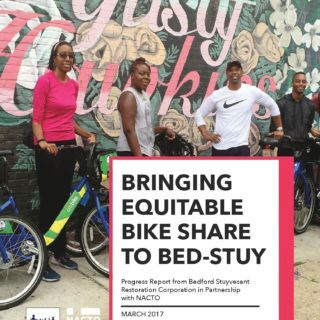 Bedford Stuyvesant Restoration Corporation released a report on their initiative to use Citi Bike as a vehicle for social and economic transformation. 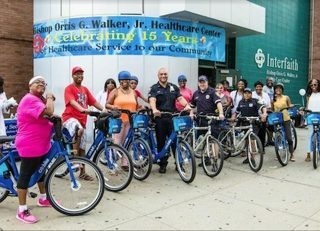 The work is the result of a large partnership, including Motivate, the NYC Department of Transportation, and the NYC Department of Health and Mental Hygiene. 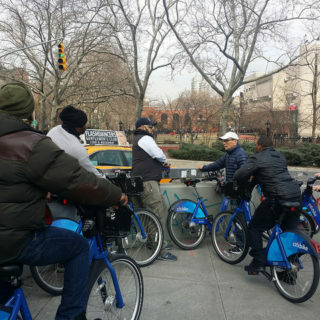 Under the partnership, Citi Bike Ridership in Bed-Stuy went up by 56% from March 2015 to December 2016.